For your free initial consultation on how Flemmings can help, please fill out the form below or call us. 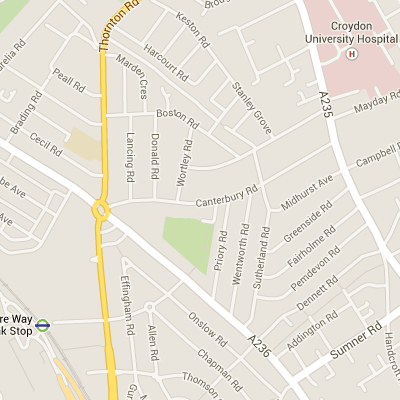 Our office is easily accessible by train via London Victoria or London Bridge to East Croydon. If you are travelling from Gatwick, there is a fast train service to East Croydon. Once at East Croydon, you can take a cab. The journey to our office should take you less than 10 minutes. Alternatively, take any westbound bus 64 or 198 from East Croydon towards Thornton Heath Pond via West Croydon rail station. Shortly after West Croydon rail station, stop at ‘Canterbury Road’ bus stop and walk down London Road until you reach Canterbury Road on your left. Our office is about five minutes walk on the right hand side.